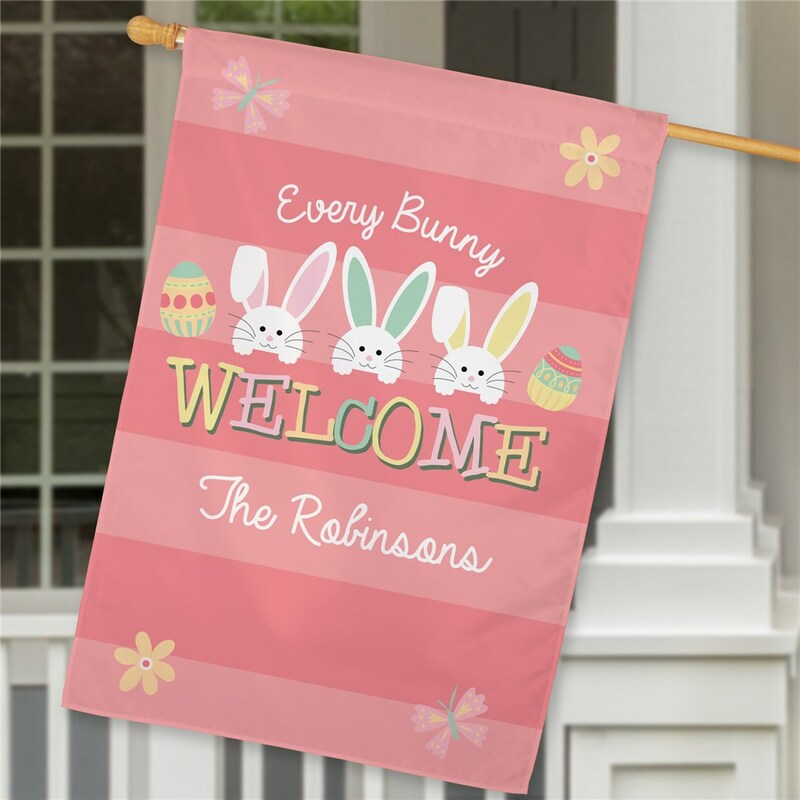 Brighten up your porch with our vibrant and lovely Every Bunny Welcome Personalized Easter Flags for your home. 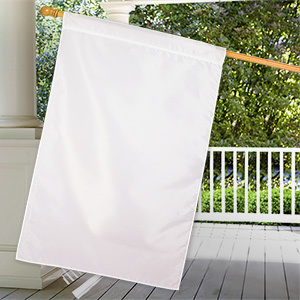 Our customized House Flag will be personalized with any message line. 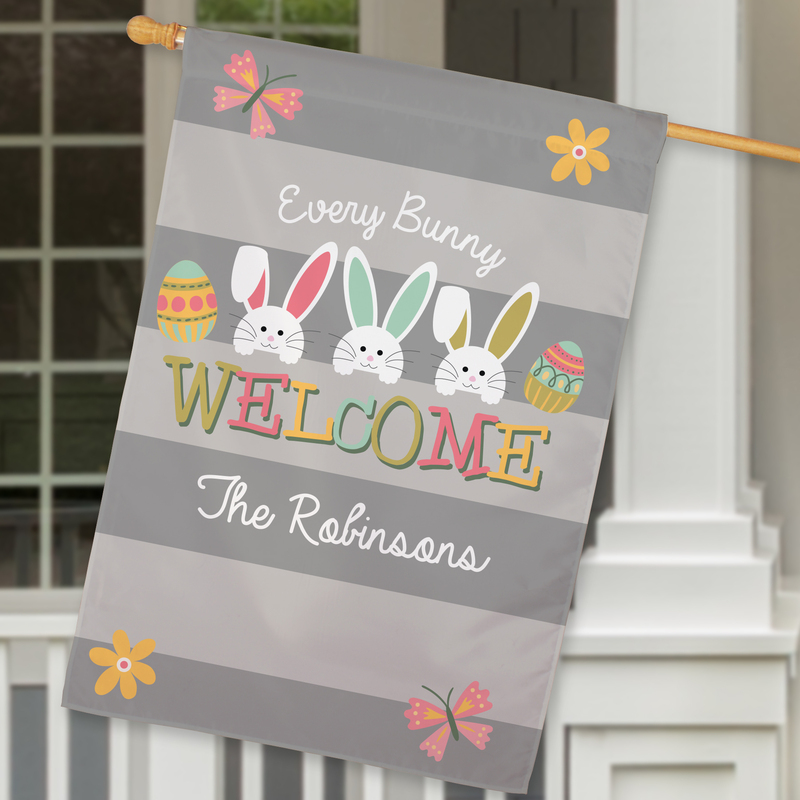 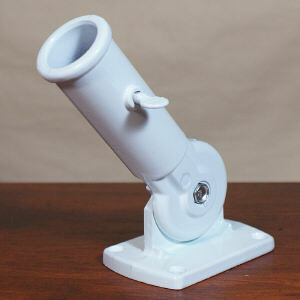 Makes a great gift for Housewarming Parties and to welcome spring to your house!